In the modern world, technology and user-friendly sites have changed the way that we vacation. 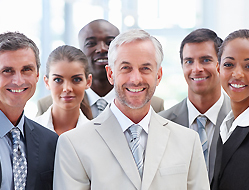 Unfortunately for many of the customers of our timeshare exit team, timeshares have not changed in decades. This can lead to frustration and makes many people wonder how they can get out of their timeshare. If you need to get a timeshare cancellation, you don’t need a timeshare attorney or real estate agent. All you need is a good, honest timeshare exit team. Read on to learn more about how resorts and vacations have changed and how you can kick your timeshare to the curb and change with them. There are more ways than ever to take an affordable vacation. From all-inclusive cruises to RV rentals to Airbnb, you can usually find a trip to fit just about any budget. Over the years the evolution in travel has made timeshare ownership seem a bit outdated. Although many timeshare companies are evolving and trying to find ways to keep up with the changes, they still have some major disadvantages with the biggest being their cost and contracts. 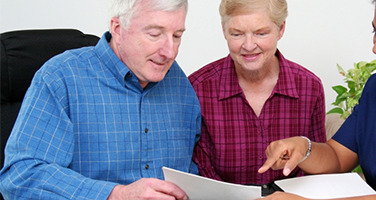 Timeshare cancellation continues to be a common issue for people who bought into a timeshare. Some people who travel like the idea of staying at a resort with all of their amenities. They don’t mind the crowds or the corporate feel. However, many more people, especially younger people, are looking for a more authentic experience where they can meet locals and frequent small businesses instead of pouring money into big corporate resort properties. They want to go to dive bars and stay in small little hotels that offer a more personal feel. The desire for more friendly and personalized travel leads people to look into how to get out of a timeshare so they can start getting the experiences they want on their vacations. Our timeshare exit team is familiar with all of the reasons that people decide to get rid of timeshare, and we continue to hear that people are just tired of having to plan their vacation at set properties that all kind of seem the same. The other big reason is that people have just found better ways to travel affordably and their timeshare is costing them much more money than they really need to be spending. 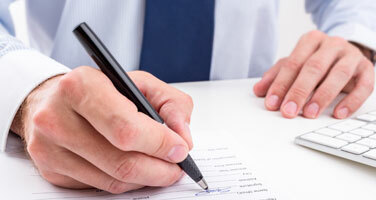 There is something about a contract that makes anything feel formal, binding, and a little bit stressful. Vacations shouldn’t be any of those things! You should be free to travel when, where and how you want without worrying about how many points you have, how much the maintenance fees will cost you, or when the timeshare is available. 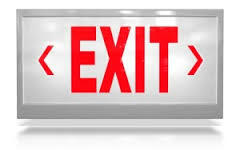 If it’s time for you to figure out how to get out of a timeshare our timeshare exit team can help. We’ve worked with hundreds of timeshare owners who wanted to know how to get rid of a timeshare for a variety of reasons. The biggest benefit to timeshare cancellation is that your contract will be legally dissolved so you won’t have to worry about the hassle of selling it or renting it or paying for it any longer. If you just don’t know if you’re ready to get rid of timeshare and you’re still thinking you may use it, we’d encourage you to investigate the many exciting ways to travel. Search the internet or download any number of apps that help you save on airfare, or find vacation properties, or even find the best little cafes to eat in. You’ll quickly realize that there are so many options out there that being stuck in the restrictive box of your timeshare just isn’t worth it anymore. In addition, you may be able to travel even more thanks to the money you’ll save on not paying maintenance fees and finding better deals. Timeshare cancellation will put the fun back in your vacation and travel plans because you will get go where you want and do what works for you. 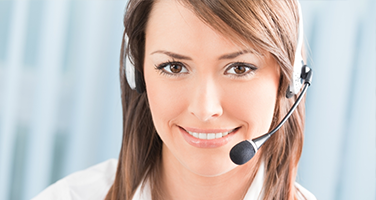 Call us today to get out of your timeshare and get on with your life. The way you vacation has changed, shouldn’t your timeshare change with it? 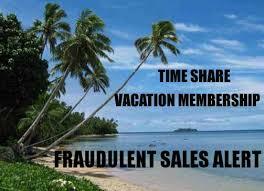 Get the timeshare cancellation you need today and get out of your timeshare for good!